May 3rd marked the MAG men’s third occasion to serve and honor the teen girls and women who attend New Friends New Life’s Wednesday Night program. 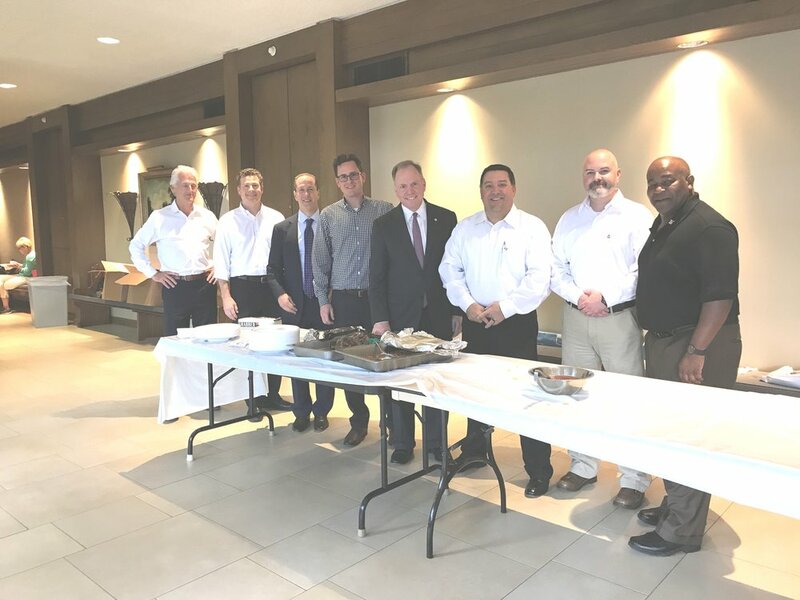 True to form, eight MAG Board and at-large members delivered 5-star dinner service which included barbecue beef, multiple sides, and delicious banana pudding. MAG men concluded the event by hand-delivering gifts to the 32 attendees. Want to participate? We’ll be at her service again on August 30th. Email bmorse@newfriendsnewlife.org to sign-up!